Our qualified Project Development Managers can manage your project from start to finish. Everything from Feasibility Studies and assisting with the site selection and financial viability of the project, right through to managing the project's budget, schedule and coordination of consultants. Our award winning in-house Architect and Designers can help create your dream home or project. 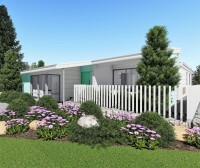 We handle all aspects of the design process including Council Approvals, Technical Documentation, Specifications, Engineering Drawings & 3D Visuals and Fly-throughs. With over 30 years building experience, we pride ourselves on keeping up to date with the latest industry trends & best suppliers for your project. We always utilise the best quality products, consultants & trades-persons to ensure your construction is not only delivered on time & to budget, but also to a high industry standard. 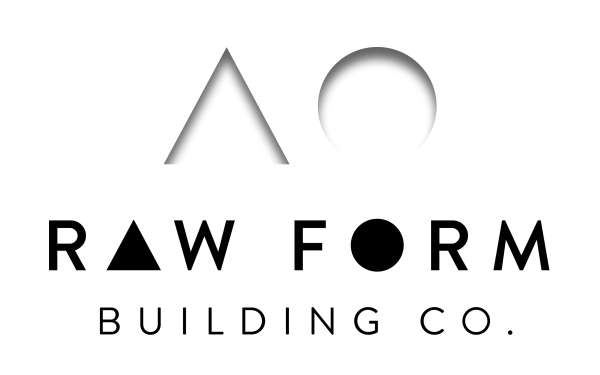 Raw Form Building Co. is a contemporary construction company created to provide end to end service to clients that are looking for a high-quality design and build. The inception of Raw Form Building brings together a team of professionals from the award winning design team from Mikasa Designs. 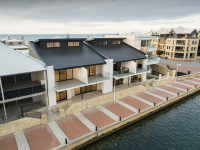 Mikasa Designs have over a decade of trading as a reputable, multi award winning, Building Design Company. Both Directors are qualified Building Designers and Project Managers. Over the last decade they have delivered a number of large scale, award winning apartment projects, from feasibility right through to practical completion, as the Project Superintendent. With a highly qualified team and a wealth of project development and design experience; Directors Drew Lamperd and Mikel Sesma can guide you through from site selection and the economic viability of project, to preparing an exceptional design, developed to meet the project brief and budget. ​Raw Form Building company offers customers a personalized service, allowing you to work and communicate with the Directors of the Company ensuring your project gets the care and attention it deserves. Our team has over 30 years’ building experience ranging from high-end residential developments and commercial projects to high-rise developments, major civil and earthworks and government projects. 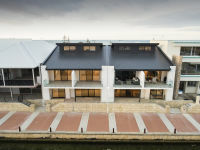 We are made up of a team of qualified Builders, Designers, Architects and Project Managers to ensure that every stage of your project – from concept design, right through to construction completion, is handled by professionals within our own team. This provides clients with the advantage of a unified, cohesive service, where the Designer and Builder work seamlessly and directly alongside each other.